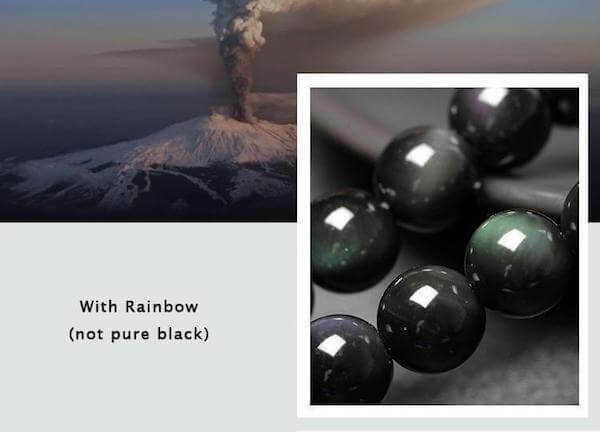 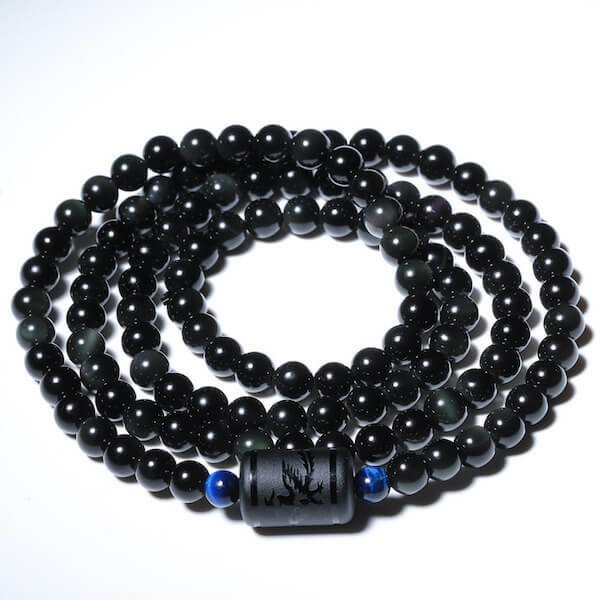 These Phoenix and Dragon Rainbow Obsidian Bracelets could be perfect for couples wanting to unify and strengthen their love. 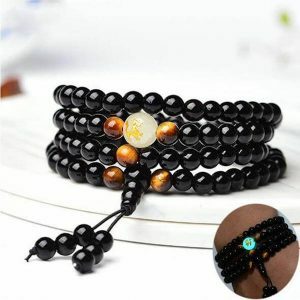 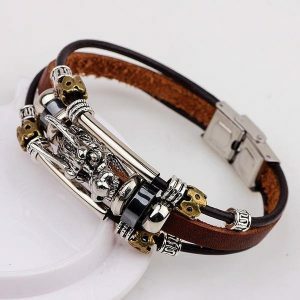 These bracelets symbolize the ultimate Yin and Yang. 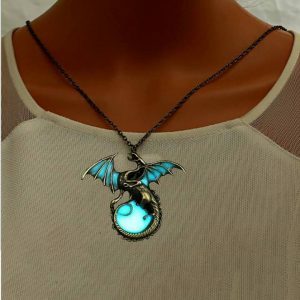 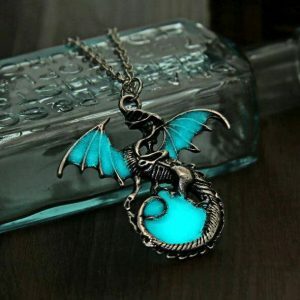 Phoenix and Dragon represent both romantic happiness and balance in a lovers relationship. 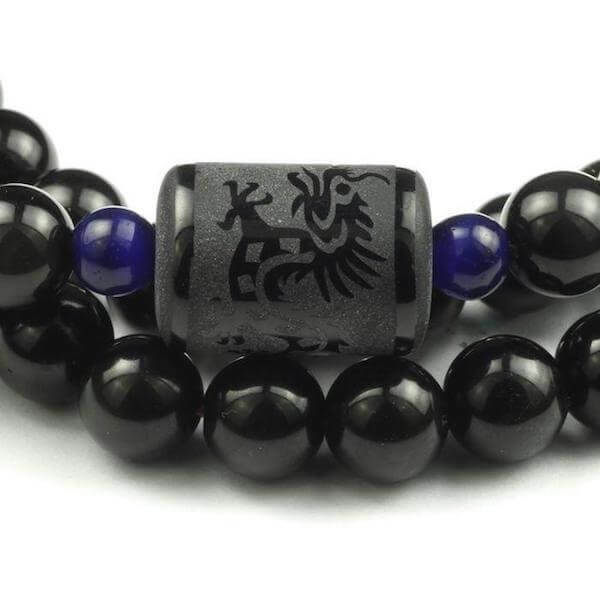 They are the symbols of eternal love, prosperity, blessings and success. 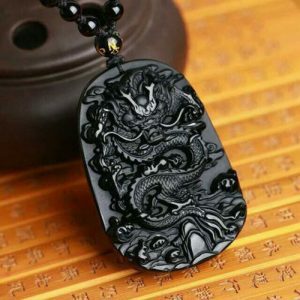 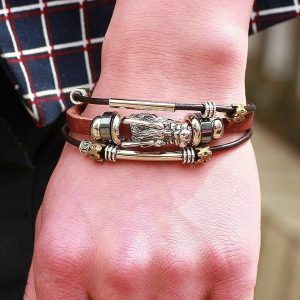 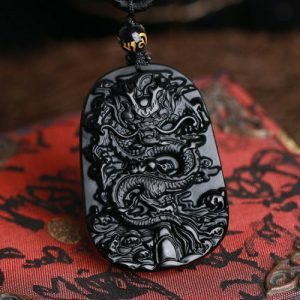 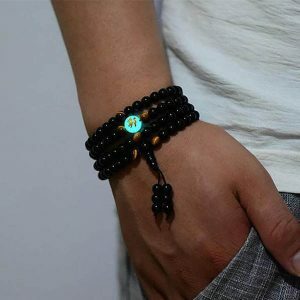 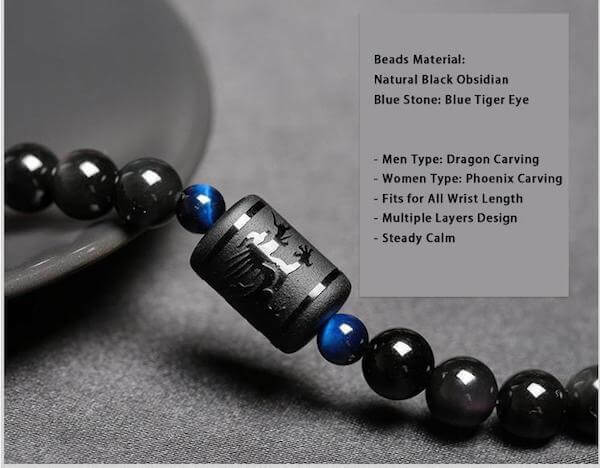 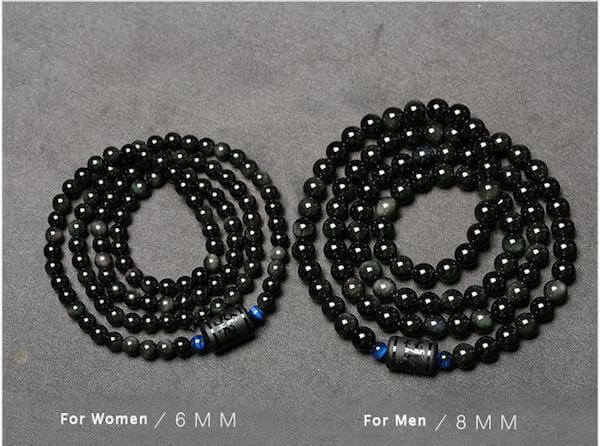 Wearing these dragon and phoenix obsidian bracelets is not limited only to couples, people who are still single can wear them to celebrate these two mythical animals the Phoenix and the Dragon.